Found 5 file extension associations related to Warhammer 40,000: Space Marine and 4 file formats developed specifically for use with Warhammer 40,000: Space Marine. 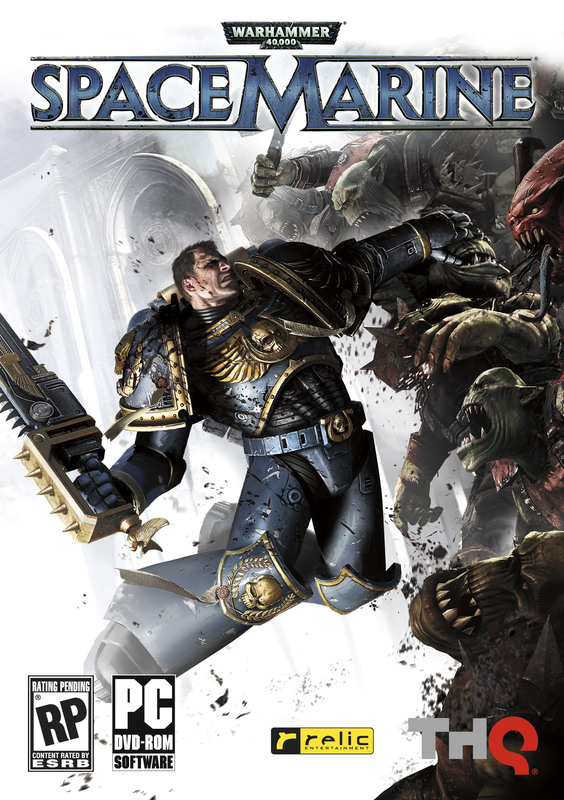 Warhammer 40,000: Space Marine is third-person action computer game developed by Relic Entertainment and published by THQ with releases for Microsoft Windows, Xbox 360 and PlayStation 3 platforms. Warhammer 40,000: Space Marine takes place in Games Workshop’s Warhammer 40,000 universe. Player takes the role of Ultramarine Captain Titus against an ork horde that is launching an invasion of an Imperial Forge World, a planet-dedicated for industry and manufacturing of vehicles and weaponry for the Imperium. If you need more information please contact the developers of Warhammer 40,000: Space Marine (Relic Entertainment Inc.), or check out their product website.